We are pleased to present our Annual Drinking Water Quality Report for 2017. This report is designed to inform our customers, the owners of the water system, about the quality of the water we deliver to you every day. We are committed to ensuring the highest quality water by providing a safe and dependable water supply. 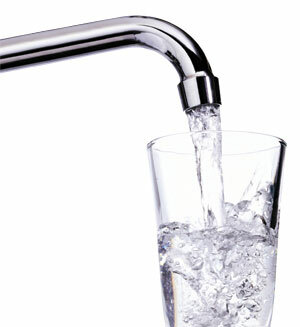 We routinely monitor for constituents in your drinking water in accordance with federal and state laws. The report shows the results of our monitoring for the year ending December 31, 2017 and we are once again happy to report that our drinking water is in compliance with state and federal regulations.